With the Smarty Bee cartridge, you can retrofit compatible systems–simply remove the old cartridge and replace with the Smarty Bee cartridge. Just use standard sanitation methods to clean the urinal. Compatible with touch free systems and cartridges. The intuitive simple system was designed to be simple to install and maintain. Frequency of change should be significantly reduced. No sealant to replace. Can add water any time without negative effects. 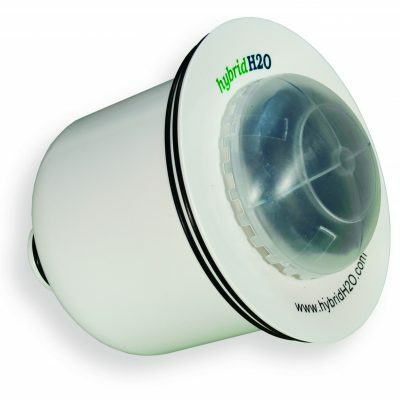 The system provides better control of odors without the need of sealants or harsh chemicals. Our unique cartridge allows for a water free urinal that does not require constant attention. Its simple, intuitive design is part of the reason why this system will finally allow long term benefits that will surely impress. We have designed a system that advances conventional trap principles and optimizes them. We have not only created a system that will give better control of odors; our system also complies with sanitation liquid seal standards as required by plumbing codes. We have optimized the trap which cleverly gives superior control of foul odors and creates a constant turnover of liquid in the trap. 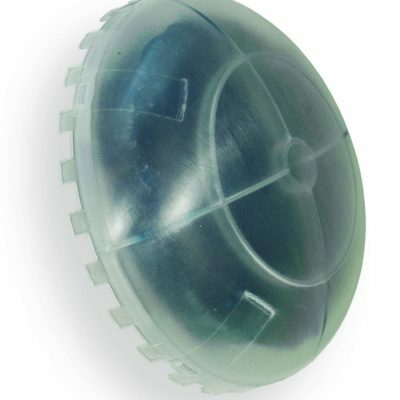 The trap dome activates deodorizing fragrance with every use and releases surfactants into the trap.